Worldnetwork Ltd - Alarms/Security, IT and Consultancy based in Quedgeley, Gloucestershire. 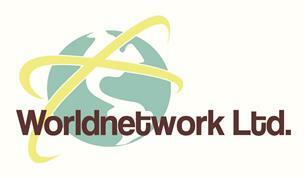 Worldnetwork Ltd is a independent family run business based in Gloucester. We provide a professional, friendly service to clients throughout the UK and can offer a fully project managed solution covering a range of services. Our technicians are experienced professionals with over 20 years of experience in electrical work. We are ECA approved, Part P Registered and fully guaranteed and insured. We also supply FREE quotations & can offer you advice & solutions to all of your electrical & data needs. Commercially we can carry out office installations, refurbishments and upgrades. Our vast testing & Inspection experience helps us offer the best service possible.